Recently on Cashbox's Top Indie Country Chart! A somewhat humorous, broken heart country song (story). Currently on Cashbox's Top Indie Country Chart! Recently number 1 on Cashbox's Top Country Picks Chart! Featured in the Nashville Country Countdown with Dave Lane! This is just me, my guitar and emotion that I hope comes through and engages you - "When were you gonna tell me...just how long have I been a fool for you". I've been told by so many people that this song has touched them in a sad, but real way. This is a song that was crafted with Jim Croce in mind. However, I'm the first to admit that it doesn't measure up to Jim Croce's true gift. He was the best, his music still is the best. Mickey John, Let me introduce myself, I'm just crawled out from under a rock, Hi. I have been intending on getting on over here to your page to congratulate you on your well deserved success on the Country and All Genres Charts here at IAC and on the Cashbox Country Charts. I was so happy to see your arrival here at IAC way back when, and I am thrilled to see these great things happening for you. You are a fine songwriter Mick. Keep writing those hits!! I know we'll be hearing a lot more of you for a long time to come. My sincere and hearty congratulations again, and best wishes always. Congratulations on your "AT LEAST I'M DRY (Serenity) song being picked by Cash Box Magazine's COUNTRY COUNTDOWN'S Indie Song Of The Week. I couldn't be more proud of my younger brother. I got all goose bumpies's all over hearing it the other night. It is a great song as many others you have written. I would also like to mention, for those who read this other than you, that you are a very good singer as well as a great songwriter. * Your song 'I Just Might Be Dyin'' has just been added to Teddy Bear Picnic station! * Your song 'At Least I'm Dry (Dawn Is Breakin')' has just been added to Teddy Bear Picnic station! * Your song 'I Just Might Be Dyin'' has just been added to Micks Picks station! * Your song 'At Least I'm Dry (Serenity)' has just been added to Micks Picks station! * Your song 'I Just Might Be Dyin'' has just been added to INDIE MUSIC RADIO station! * Your song 'At Least I'm Dry (Serenity)' has just been added to Legendary Music station! * Your song 'I Just Might Be Dyin'' has just been added to Prime 50 station! 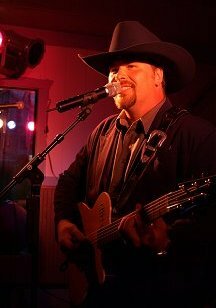 * Your song 'I Just Might Be Dyin'' has just been added to Kerascene Country KIAC internet radio station! * Your song 'I Just Might Be Dyin'' has just been added to HIGHWAY66 WITH PIP& MERRY station! 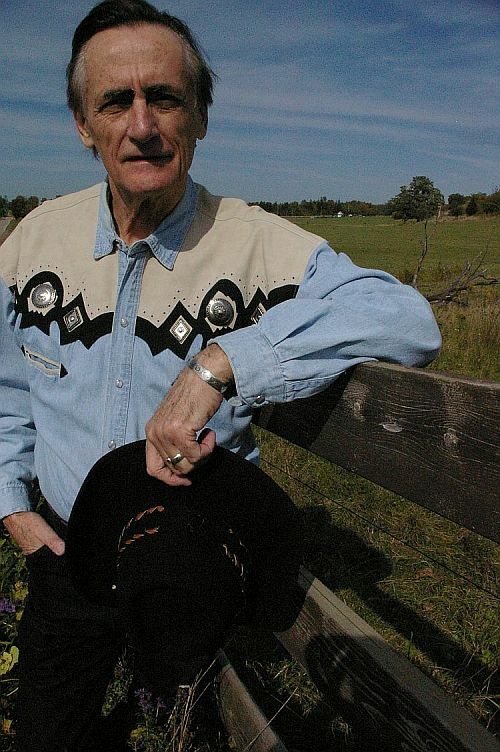 * Your song 'I Just Might Be Dyin'' has just been added to A COUNTRY AFFAIR station! * Your song 'I Just Might Be Dyin'' has just been added to Larrys Country and Americana Radio station! * Your song 'You Can't Have My Yesterday' has just been added to Heart & Soul station! * Your song 'Fool For You' has just been added to Micks Picks station! * Your song 'Fool For You' has just been added to Brothers Howen station! * Your song 'You Can't Have My Yesterday' has just been added to Micks Picks station! * Your song 'You Can't Have My Yesterday' has just been added to Brothers Howen station! * Your song 'You Can't Have My Yesterday' has just been added to LEGENDARY COUNTRY MUSIC station! * Your song 'At Least I'm Dry (Serenity)' has just been added to WPNX station! 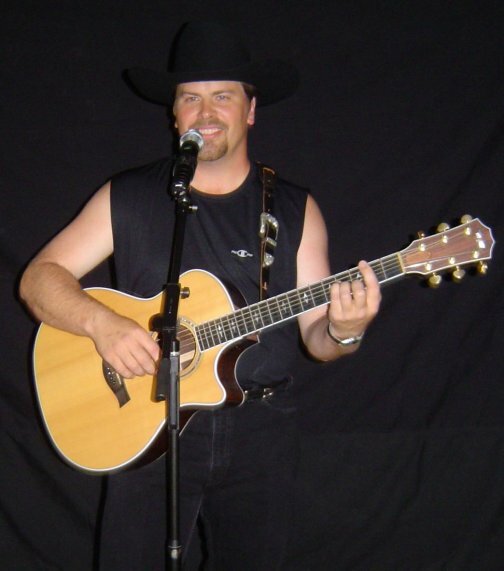 * Your song 'At Least I'm Dry (Serenity)' has just been added to COUNTRY COOKIN' station! * Your song 'Dawn Is Breakin'' has just been added to COUNTRY COOKIN' station! * Your song 'I Just Might Be Dyin'' has just been added to Big Country station! * Your song 'At Least I'm Dry (Serenity)' has just been added to Bonanza station! * Your song 'Dawn Is Breakin'' has just been added to Big Country station! * Your song 'I Just Might Be Dyin'' has just been added to COUNTRY COOKIN' station! * Your song 'I Just Might Be Dyin'' has just been added to Classic Apex station! * Your song 'I Just Might Be Dyin'' has just been added to Way out West station! * Your song 'I Just Might Be Dyin'' has just been added to KczxOnline station! * Your song 'You Can't Have My Yesterday' has just been added to WHERE THE MIGHTY RIVERS MEET station! * Your song 'I Just Might Be Dyin'' has just been added to WHERE THE MIGHTY RIVERS MEET station! * Your song 'At Least I'm Dry (Serenity)' has just been added to WHERE THE MIGHTY RIVERS MEET station! * Your song 'At Least I'm Dry (Serenity)' has just been added to LEGENDARY COUNTRY MUSIC station! * Your song 'At Least I'm Dry (Serenity)' has just been added to THE LEGENDARY BEAR CREEK SALOON station! * Your song 'Dawn Is Breakin'' has just been added to WHERE THE MIGHTY RIVERS MEET station! * Your song 'Dawn Is Breakin'' has just been added to I.A.C. Master Songwriters. station! * Your song 'Dawn Is Breakin'' has just been added to Texas Willies Favorites On IAC station! 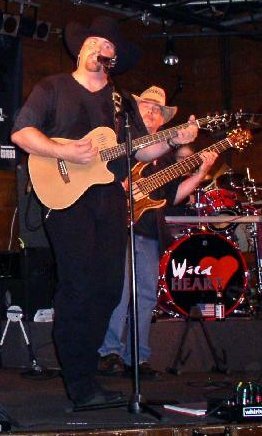 * Your song 'Dawn Is Breakin'' has just been added to Texas Willies One Night Stand station! * Your song 'Dawn Is Breakin'' has just been added to Spread The Wealth station! * Your song 'At Least I'm Dry (Serenity)' has just been added to StarCountryRadio station! 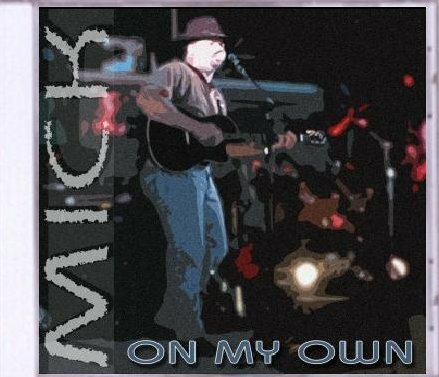 IAC Your song 'Outside His Home' has just been added to Roymunizzz Stand Up And Cheer station. station! IAC Your song 'I Just Might Be Dyin'' has just been added to Roymunizzz Stand Up And Cheer station. station! 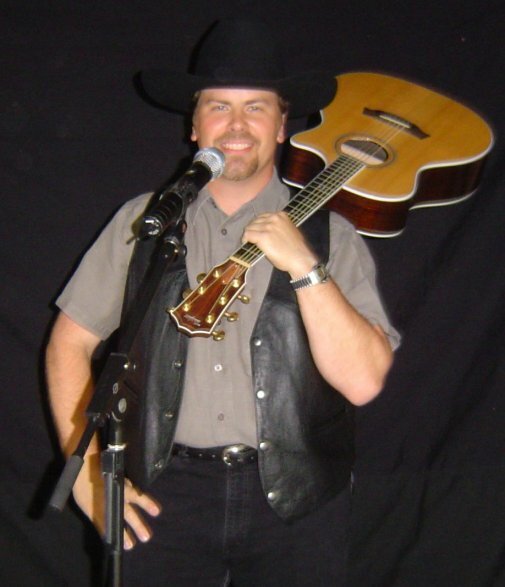 IAC Your song 'Dawn Is Breakin'' has just been added to XNWY Kickinghorse Country Radio station! IMP Your song 'I Just Might Be Dyin'' has just been added to WHERE THE MIGHTY RIVERS MEET station! IMP Your song 'Fool For You' has just been added to WHERE THE MIGHTY RIVERS MEET station! IMP Your song 'You Can't Have My Yesterday' has just been added to WHERE THE MIGHTY RIVERS MEET station! "At Least I'm Dry (Serenity)" - NUMBER 1! I would like to thank Cashbox Magazine for featuring "At Least I’m Dry" in the Nashville Country Countdown with Dave Lane. It is just a complete pleasure and so exciting to have my song at Number 1 on Cashbox’s Country Picks - Top Ten. THANK YOU so much for the honor and all you do to support us independent singers and songwriters. Micks Picks Mick's Picks - A new station dedicated to story tellers and the songs that tell their stories! zrosemarie A wonderful new IAC friend! James Stanley Howen Well, I'd be lying if I didn't say that James Stanley Howen means a great deal to me. Hey Brother! Love ya!